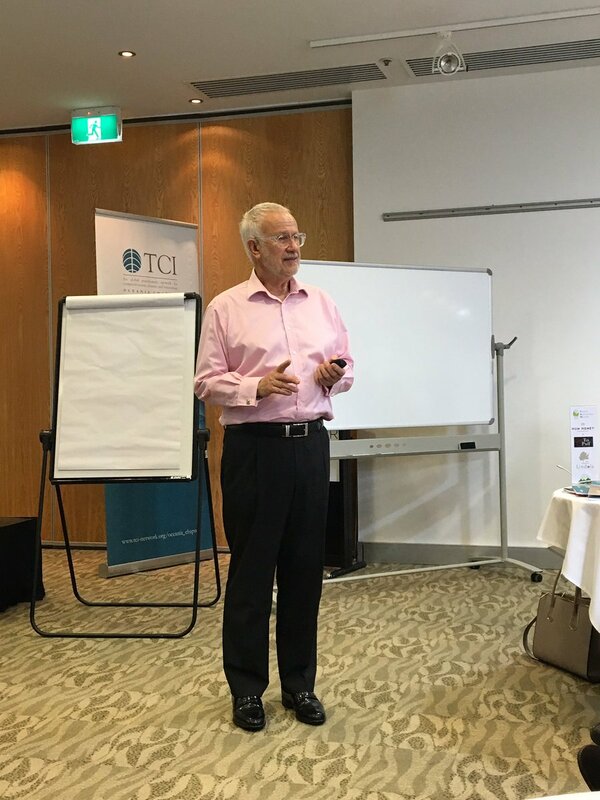 The 5th cluster event of the TCI-Network’s Oceania chapter, ‘Why Clusters Matter – Growing Regional Trade & Investment through Clusters’, was held on 5-8 June 2018 at the Surfair Conference & Event Centre on the Sunshine Coast in Queensland, has been hailed a great success. 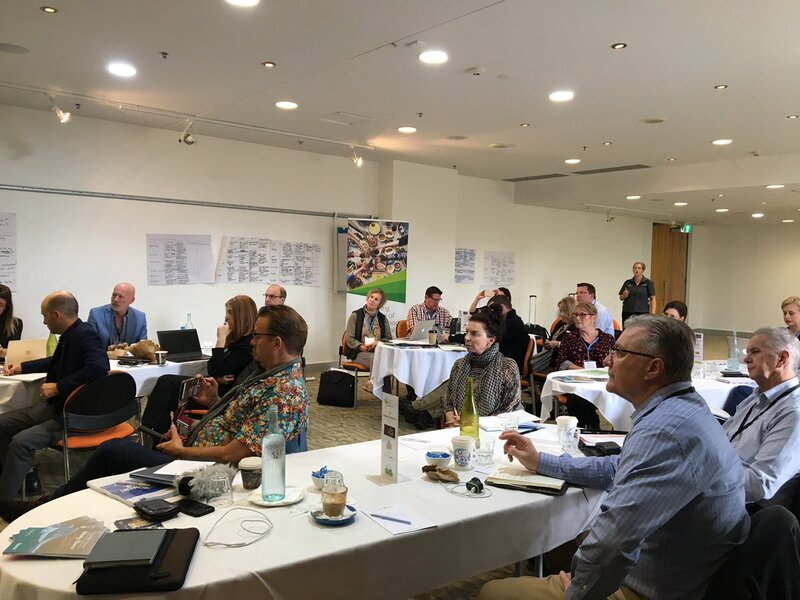 International cluster experts came to share their experiences in cluster development, management, measurement and internationalisation with delegates from around Australia and the Oceania region. This year’s cluster event looked at how many of the world's most competitive nations have established alignment between national, state and regional economic development objectives so that national strengths are elevated and promoted, supported by a strong network of regional clusters. Development of clusters removes the isolation of businesses and regions, building a culture of collaboration for increased innovation and competitiveness and the ability to CONNECT GLOBALLY. These themes were highlighted during the full day forum on 6th June, where delegates had the opportunity to hear from visiting international experts and TCI Directors; Merete Daniel Nielsen, MD of Cluster Excellence, DENMARK; Frederic Miribel, Investment Specialist, Invest Lyon, FRANCE and Madeline Smith, Head of Strategy, Innovation School, Glasgow School of Art, SCOTLAND, who shared their experiences and providing case studies for cluster success, with a particular focus on increasing trade and investment outcomes and measuring cluster performance. New Zealand based Ifor Ffowcs-Williams, MD, of Cluster Navigators, in NEW ZEALAND, shared his extensive international experience of successful clusters trading globally. Delegates also had the opportunity to visit some of the Sunshine Coasts’ high value industry clusters including; FAN (Food and Agribusiness Network) cluster members; Sports, and emerging Health and Wellbeing and Medical cluster and precinct as well as attend workshops on Clusters 101 & Beyond and Measuring the Economic Impact of Cluster Programs on the final 2 days of the program. Food and Agribusiness Network (FAN) – a cluster of 210 farmers, suppliers, food processors, retailers, foodservice and affiliated services in Queensland which supports small and medium food producers in scaling up their operations to expand into national and international markets. Central Coast Industry Connect Cluster –which brings industry, research organisations and governments together to grow the New South Wales Central Coast region’s current food and beverage sector and create more local employment. East Gippsland Food Cluster – a collaboration designed to boost the productivity and sustainable growth of Victoria’s regional agrifood businesses. FermenTasmania – a cluster of industry, university and government engaged in boosting experience and expertise, research and development, skills and training for businesses involved in fermented food, drinks and other products.